March 6th marked the official start of the 2019 Harvest for Hunger campaign! 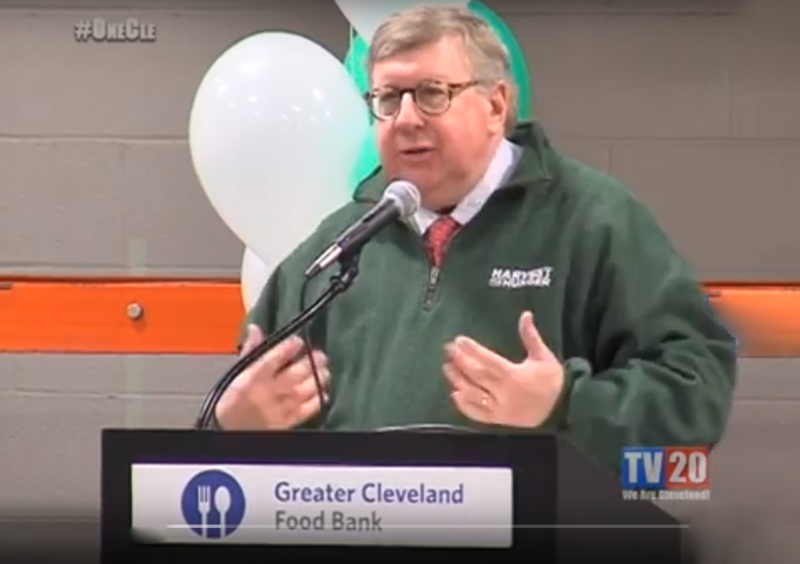 In a joint effort between the Akron-Canton Regional Food Bank, the Greater Cleveland Food Bank, the Second Harvest Food Bank of the Mahoning Valley, and the Second Harvest Food Bank of North Central Ohio, the Harvest for Hunger campaign aims to bring awareness, volunteers, and donations to help feed Ohio families. Last year more than 22 million meals were donated to Ohio families in need, and the goal this year is to rocket past that number. With one out of every six families struggling to provide food for themselves, it’s up to all of us to bring the change that we deserve. Local grocery stores have partnered with Harvest for Hunger, allowing you to make monetary donations as you check out. Look for the Harvest for Hunger coupon at your local Giant Eagle, Heinen’s, Dave’s Supermarket, Fishers, or Buehler’s Fresh Food. For more information on this year’s Harvest for Hunger, you can visit their website https://harvestforhunger.org/. You can also visit https://www.greaterclevelandfoodbank.org/ to learn how you can donate your time, money, or unused produce to help end hunger. Every dollar donated helps to provide four meals to a family in need.